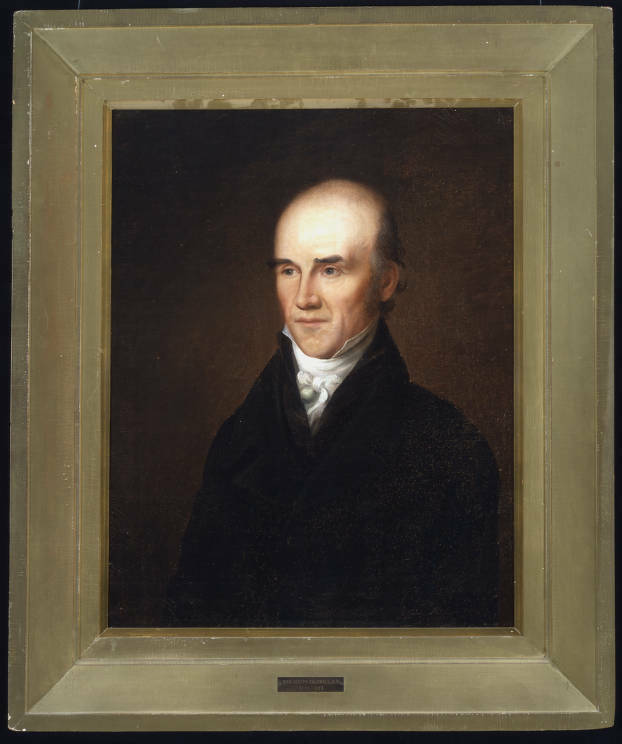 The trustees forced the first presiding professor, David Ker, to resign in 1796 after he renounced his Presbyterian faith. That same year, Harris also left teaching to pursue a law career and recommended that the university hire another Princeton graduate, Joseph Caldwell, to replace him. Born in New Jersey of a Presbyterian family, Caldwell was only twenty-three when he came to Chapel Hill. In 1804 he became president of the university, an office he held until 1812 and took again from 1816 until 1835. He maintained the classical curriculum and was remembered for his seriousness, discipline, and piety.